and today it’s time to celebrate! 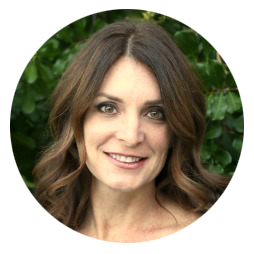 Stephanie of Back for Seconds just had a baby boy and to welcome her new arrival a group of bloggers are getting together to throw her a virtual baby shower today. 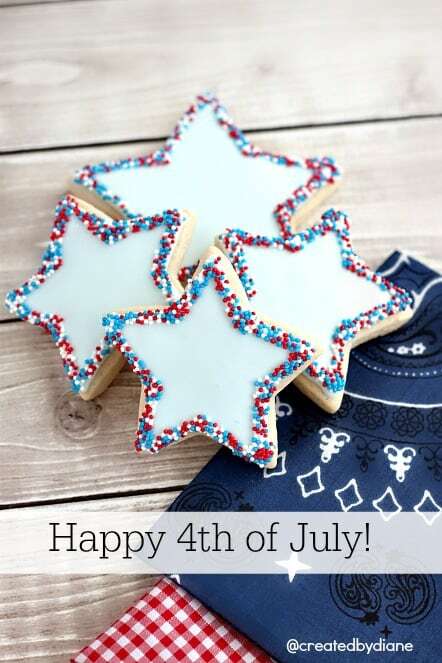 I made Italian Cookies with Royal Icing and edged the cookies in patriotic nonpareils. I’m not sure why but I just love red white and blue for babies, the colors area bright and timeless. No matter their age, they don’t grown out of that soon, which I think makes it perfect for babies. Cute little cowboy or cowgirl theme is just so adorable, bandanas and all. 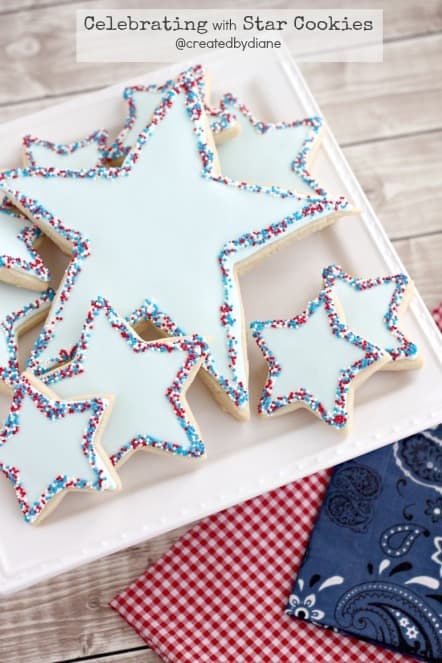 These cookies are perfect for all you CELEBRATING, great for the 4th of July, Memorial Day, Veterans Day, Labor Day…Birthdays or even a how down, county summertime party! 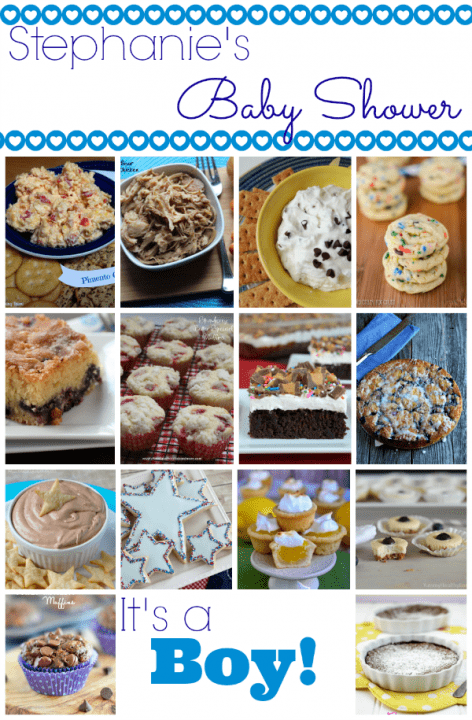 My Italian Cookie Recipe is my go to cookie recipe, I just love how wonderful the cookies bake and they taste delicious. 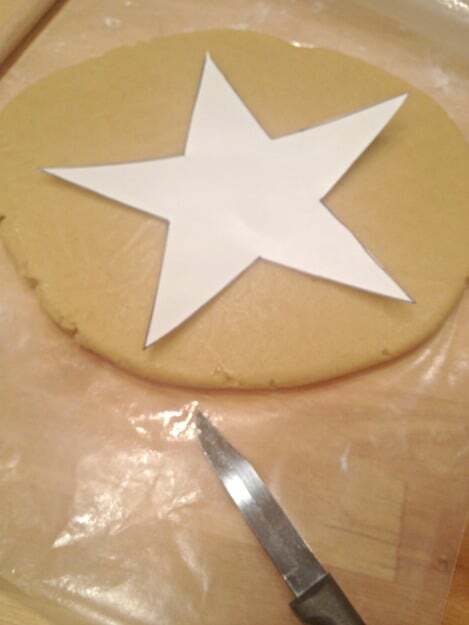 I rolled the cookie dough 1/4″ thick for the smaller star cookies. 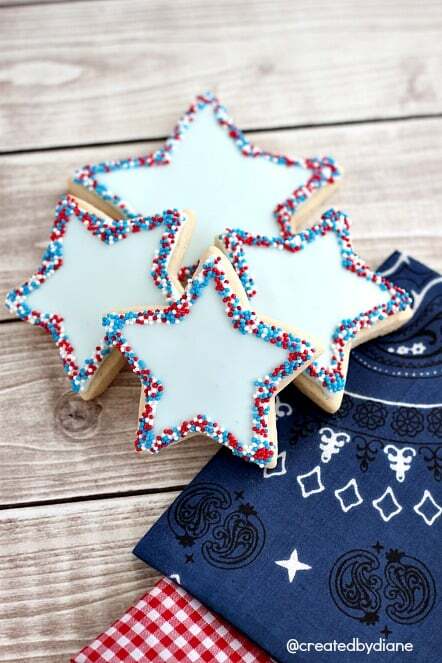 Here is a link to the Printable Star Template the giant star cookies. 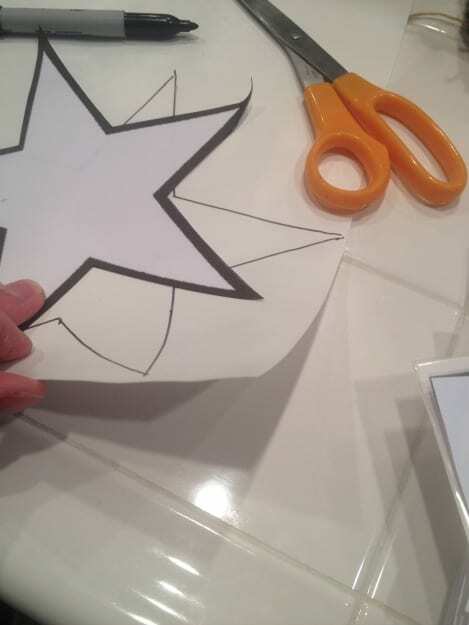 I cut out the star I printed onto paper then traced that image onto a flexible plastic cutting board and then cut that out. 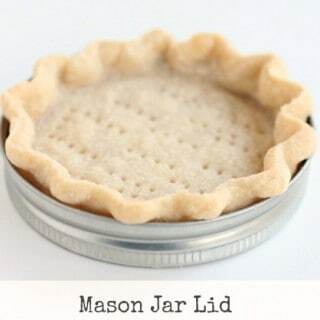 I place the template onto the cookie dough I rolled to 3/8″ thick using a sharp pairing knife, I cut along the edge of the template to make a large cookie. 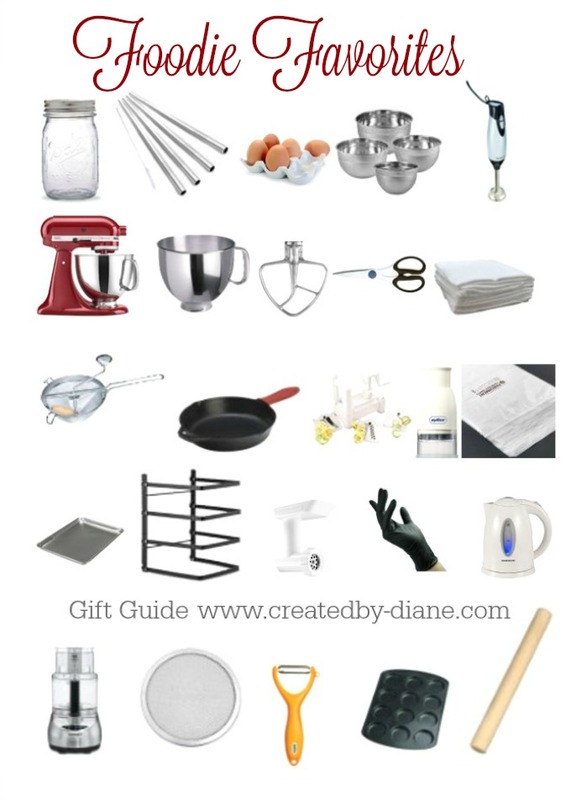 I also used this when making Giant Gingerbread Cookies. 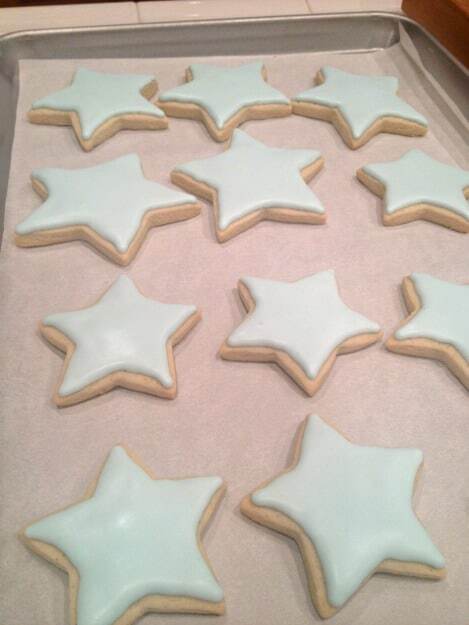 I outline and filled the cookie with royal icing I tinted light blue and flooded them in and allowed them to completely dry before applying sprinkles. To edge the cookie with nonpareils, I outlined the cookies when the base coat of icing was dry and then dipped the cookies into the nonpareil sprinkles. I use a shallow dish to dip the cookies into. Let the icing dry where you applied the sprinkles before stacking. Giant cookies are fun to present with a tray of cookies, I wrote on the giant star cookie with an edible marker. Congratulations to Stephanie and her family on her sweet baby boy! Go check out all the other baby shower treats! 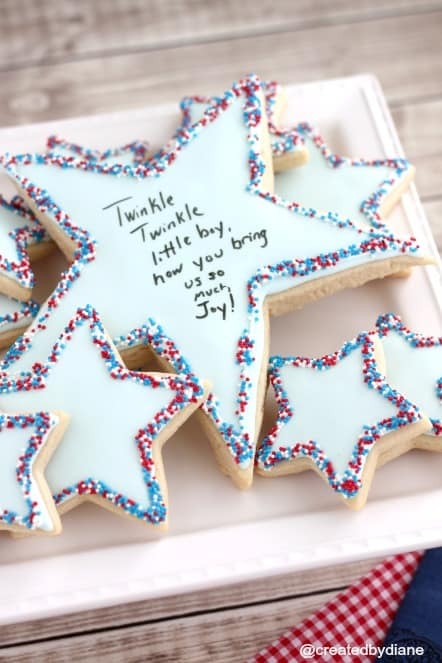 Love the idea of using red, white and blue for a baby shower. You are right it is timeless. Thanks for the printables too, it will come in handy! These are simple and beautiful. Thank you for another great idea!!!!! And congratulations to Stephanie, a new born baby is such a blessing! 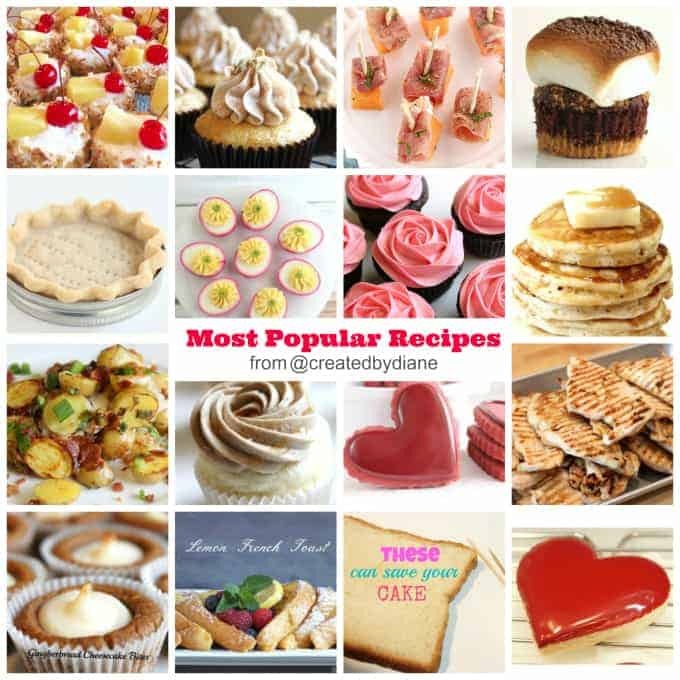 Oh, these are so pretty Diane!! 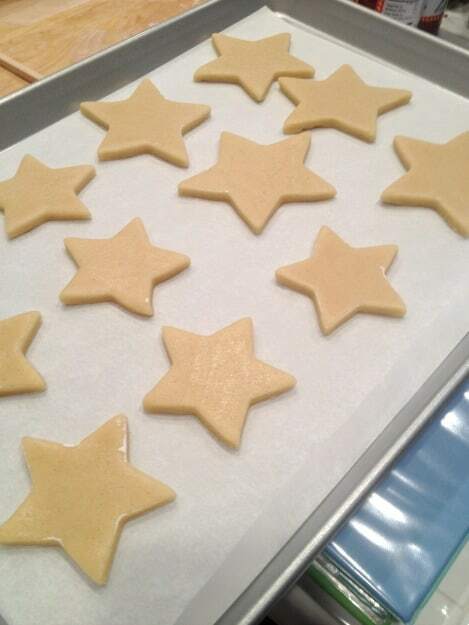 i love the stars and you’re so good with the icing. Love! Thanks for coming to the shower! 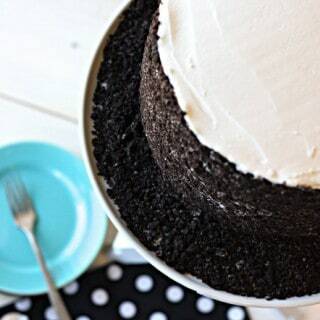 i love that you used 2 different sizes I also love how perfect your icing is! How beautiful! Perfect for the arrival of a sweet boy! 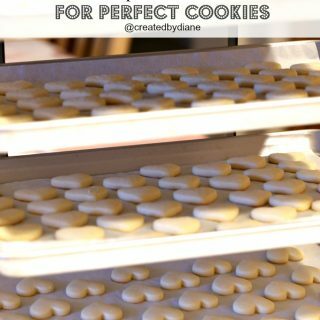 You make the best cookies Diane! I’m loving the two sizes and the sprinkle edges! Red and blue is definitely a timeless baby color! What a wonderful surprise for her! And your cookies are so beautiful too! I love that you cut your stars using a template. 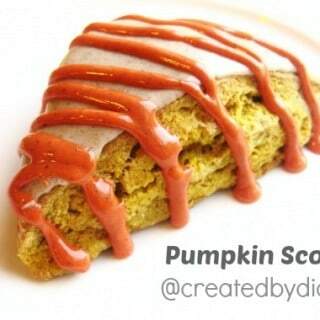 How funny that I’ve made shaped cookies hundreds of times but never thought to do that! Diane, I think these are so clever! So cool that they are big and I’m living the simple edge and how you can write on them. Pinned for sure! These cookies are so adorable 🙂 love it!